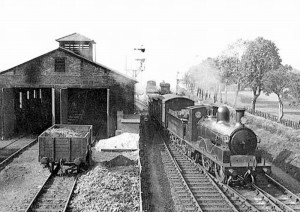 Today in Gosport’s Past:- on 29 November 1841, trains used the Gosport-Fareham railway line for the first time. I’ve been unable to discover whether there were any official opening celebrations on this date. The scheduled date for the opening had been 26 July 1841, but that date had to be put back because of landslip problems on the line. So, 29 November it was. 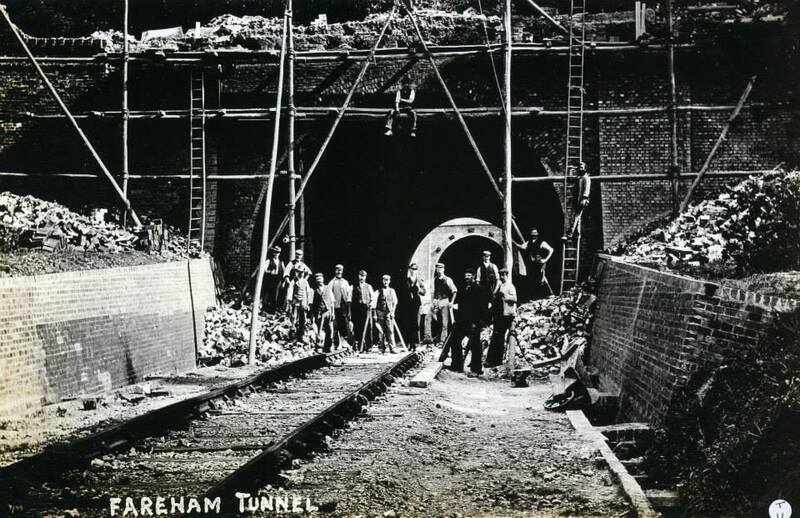 But more problems were occurring, not least of which was the tunnel at Fareham. 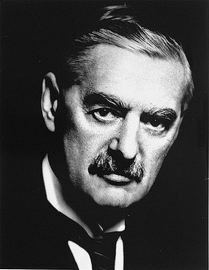 Which had to be dealt with quickly, and properly. And so, despite the line’s first trains running on 29 November (including a troop train from Winchester). Work put an abrupt halt to matters, and the line was forced to close again after just four days. The problem at Fareham tunnel was rectified during December and January, and the line was officially opened (again?) 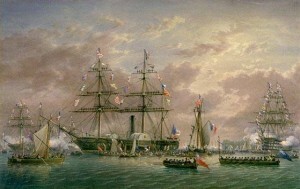 on 7 February 1842.